University of Port Harcourt, UNIPORT orientation programme schedule for the 2018/2019 academic session First Year students. DATE: TTHURSDAY 21st February, 2019. VENUE: Convocation Arena, University of Port Harcourt [Abuja Campus]. 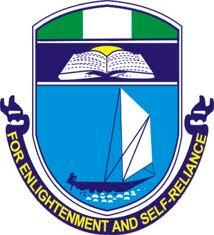 SEE ALSO: University of Port-Harcourt (UNIPORT) Academic Calendar for 2018/2019 Academic Session.